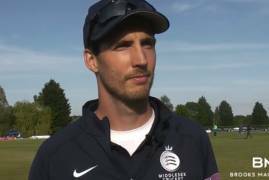 Middlesex Captain Steven Finn reflects on an opening day defeat to Essex Eagles at Radlett in the Royal London One-Day Cup. 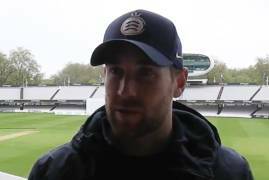 Middlesex Crickets Head Coach Richard Scott looks ahead to the clubs opening One-Day Cup clash against Essex at Radlett. 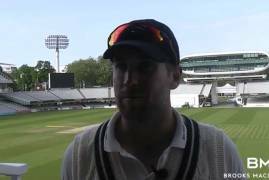 Captain Dawid Malan chats to us at the end of Day Four against Gloucestershire, after our opponents hold firm to secure the draw. Middlesex enjoyed a positive first day, reaching 356/6 by close of play. 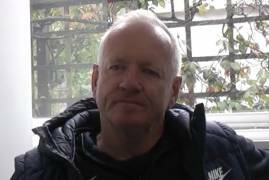 Nick Gubbins top scored with 99. 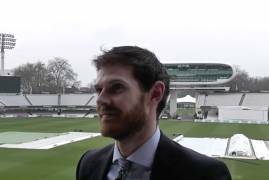 Middlesex Cricket Head Coach chats at Lord's ahead of the club's visit to Hove to take on Sussex in the Specsavers County Championship on Friday. 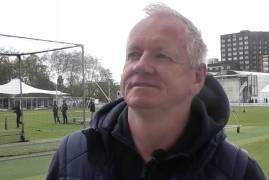 We caught up with Middlesex Head Coach ahead of the club's trip to Derbyshire for their second Specsavers County Championship clash of the season. 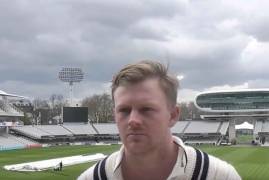 Captain Sam Robson chats us through his first victory as Middlesex captain, after he marshalled his side to a comprehensive victory over Northamptonshire at Lord's inside three days. 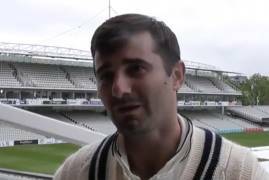 We caught up with James Harris at the close of a thrilling second day's play of Middlesex's County Championship clash at Lord's against Northamptonshire, where 26 wickets fell and all four innings featured in the day's play. 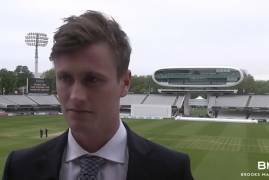 Hilton Cartwright joins us pitch-side at Lord's to talk about how he's settled into the club since joining Middlesex, and his thoughts on making his debut at the home of cricket. 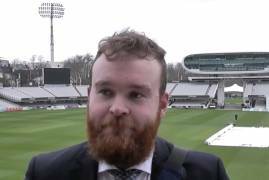 Paul Stirling reflects on a stop/start day at Lord's in the Specsavers County Championship opener against Northamptonshire. 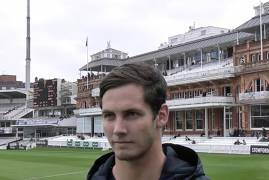 Middlesex Cricket held their annual pre-season press day at Lord's this week and we went behind the scenes to catch a glimpse of just what goes on at first-class county media day!